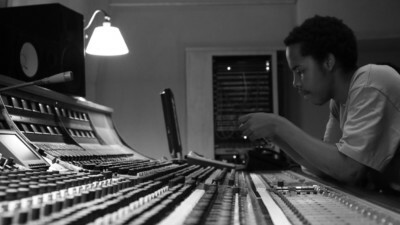 Earl Sweatshirt got his start as a member of the hip-hop collective Odd Future, releasing his debut mixtape when he was just sixteen years old and his first studio album, Doris, three years later, both of which received widespread acclaim. His latest album, Some Rap Songs, has a heavy jazz influence and is one of his most ambitious projects yet. New Zealand brother-sister duo Broods–composed of Georgia Josiena Nott on lead vocals and Caleb Allan Joseph Nott on production and backing vocals–branched out on their own last year, with Georgia releasing The Venus Project: Vol 1 and Caleb dropping the single “Make Me Feel” under the moniker Fizzy Milk. They’ve since reunited for Broods’ third album, Don’t Feed the Pop Monster, and will be touring across North America this spring, with stops in Vancouver, Toronto, and Montreal. 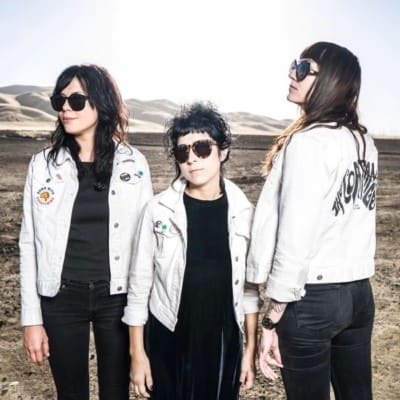 Punk/garage rock group The Coathangers–singer/guitarist Julia Kugel-Montoya, bassist Meredith Franco, and singer/drummer Stephanie Luke–made their debut in 2006, performing at a house party in Atlanta. They went on to open for fellow Atlanta natives The Black Lips and now, thirteen years later, have six albums and three EPs under their belt. They’ll be in Toronto this month to promote their latest album, The Devil You Know. Sajeeb Saha, a.k.a. 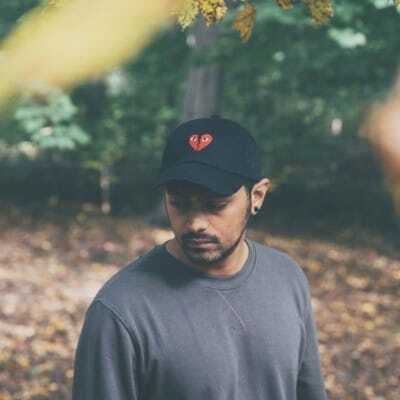 Jai Wolf, is a New York-based electronic music producer known for creating soft, dreamy soundscapes. He’s released several hit singles under the moniker over the past few years, and is now set to drop his long-awaited debut album, The Cure to Loneliness, on April 5. 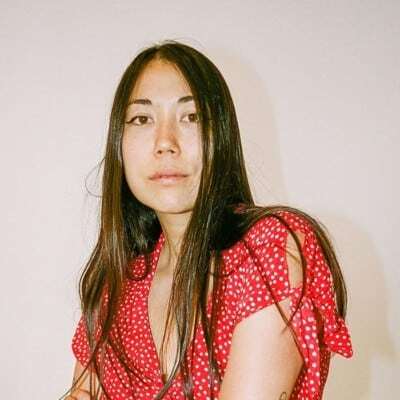 The album will be accompanied by a twenty-eight-city North American tour, which kicks off April 10 in Washington, D.C. and wraps up June 1 in Los Angeles. With a career spanning six decades, Cher has most definitely earned her status as a living legend (can you believe she’s turning seventy-three next month?!). She’ll make her first of two stops in Toronto this month (she’ll be back in November) as part of her “Here We Go Again Tour” in support of her 2018 ABBA tribute album, Dancing Queen. Nile Rodgers and Chic will serve as the openers, so expect a long night of dancing.